Maeng Da is a rare form of kratom that has horned leaves. 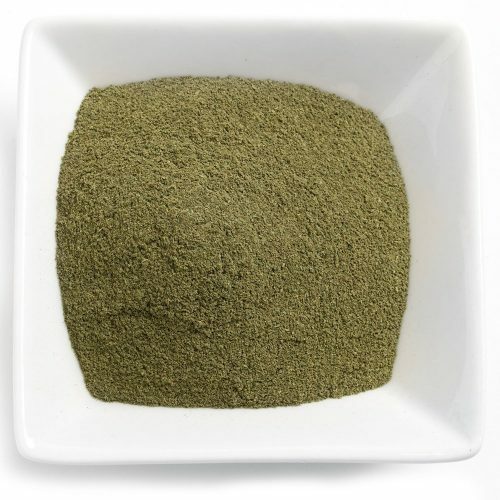 Horned leaf kratom has a much higher concentration of kratom alkaloids than regular leaf, which enhances the famous pain relieving properties of kratom. 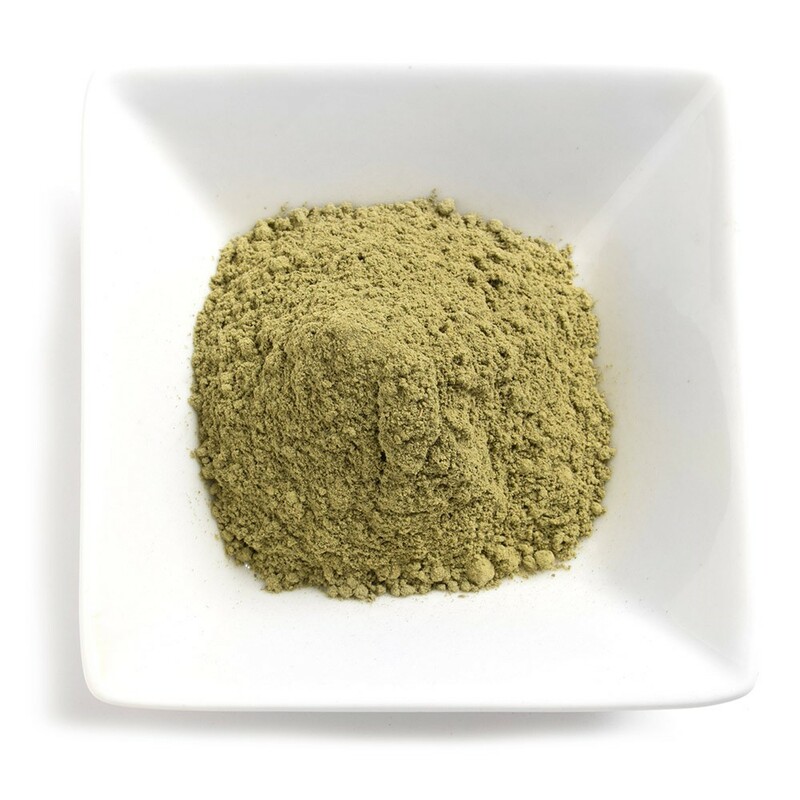 Our Maeng Da is a blend of red, white and green horned leaf kratom and offers the benefits of all 3. The sedating and relaxing properties of a red vein are balanced by the energizing effects of a white vein, with green vein contributing to an enhanced sense of peace and motivation. The combined effect of the Maeng Da blend can be felt 30-45 minutes after ingestion. Your energy levels and concentration will rise, as if you’ve had a strong cup of coffee – only without the jittery discomfort that coffee can induce. Instead, you’ll feel a growing sense of warmth, wellbeing and an increased motivation to work. Any pain you’re experiencing will quickly melt away, further contributing to feelings of peace and comfort. 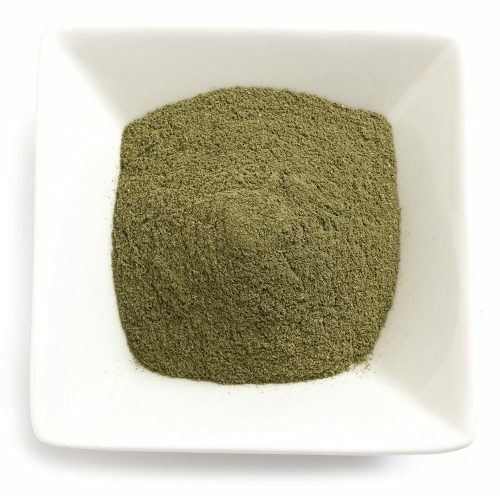 If you have a condition that keeps you bedbound, in significant pain or makes you easily exhausted – Maeng Da kratom could be perfect for you. Many users have found Maeng Da kratom substantially improves their daily lives by reducing pain, increasing energy and improving motivation. 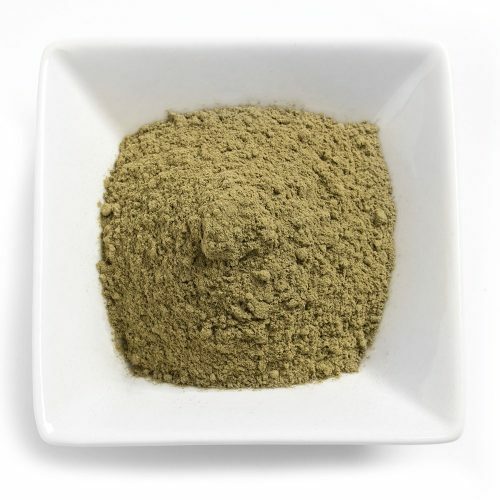 Even if you’ve formed a dependency on prescription opiates, kratom may be able to help. Kratom makes an ideal natural replacement for opiates, as kratom alkaloids mimic the behavior of other opioids. This means that kratom can not only reduce pain, but it can also reduce withdrawal symptoms and help addicts wean themselves off of synthetic opiates. 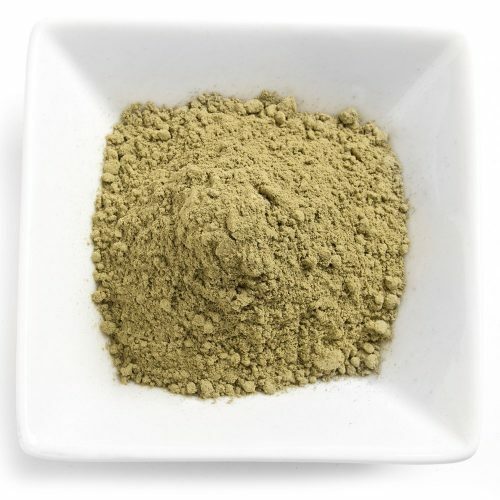 Maeng Da kratom is especially effective at this due to the high levels of alkaloids.